In honor of Breast Cancer Awareness Month, Gilt has partnered with actress and breast cancer survivor Christina Applegate on a sale filled with inspiring styles from head to toe. But what we’re most inspired by is Christina’s grace in not only beating the disease herself, but using her enormous star power to help other women get educated about the disease. 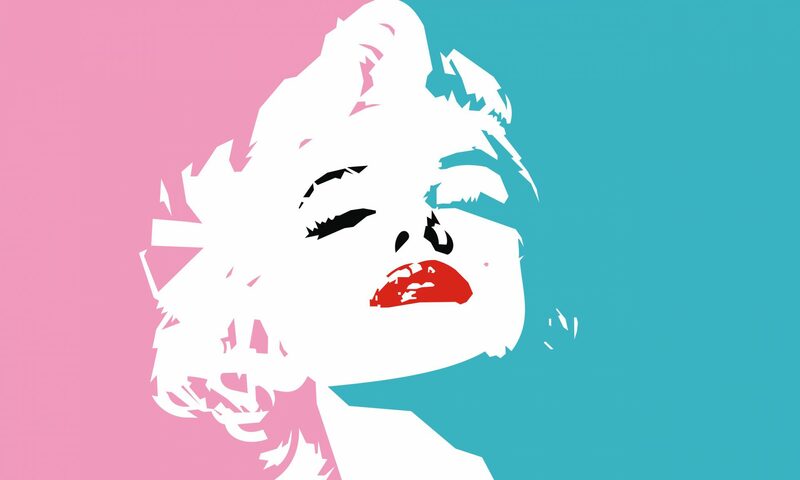 Through her foundation, Right Action for Women, the “Up All Night” star provides information on early screening and detection, treatment options, and empowerment for those afflicted. Applegate tells Gilt, “The reason I started Right Action for Women was to get the word out that this doesn’t just happen to women who are over 55…I was 36 years old when I was diagnosed with breast cancer. The reason that I was able to beat it was by early detection and that was by the smarts of my doctor, who said, ‘Mammograms are not for you; we’re going to do an MRI.’ An MRI can find breast cancer many years before a mammogram can. That’s something that I learned, and that I didn’t know about until I found out in my own life.” And the actress reminds that you can take matters into your hands—literally. “Early detection is key. Breast health is key. It’s to know your body, to be able to do self-examinations, to talk to your doctor if you know that you have a history in your family on either side,” she explains. Learn more at http://www.rightactionforwomen.org/ and shop Christina’s inspired sale beginning October 12 at noon ET on http://www.gilt.com. In honor of October’s Breast Cancer Awareness Month, David Yurman has created a limited edition Spiritual Bead Bracelet with Pink Chalcedony and Pearl, offering fashion that gives back! 10% of the purchasing price will benefit the Breast Cancer Research Fund, representing the brand’s fifth year supporting the fight against breast cancer. So make a difference when you shop! 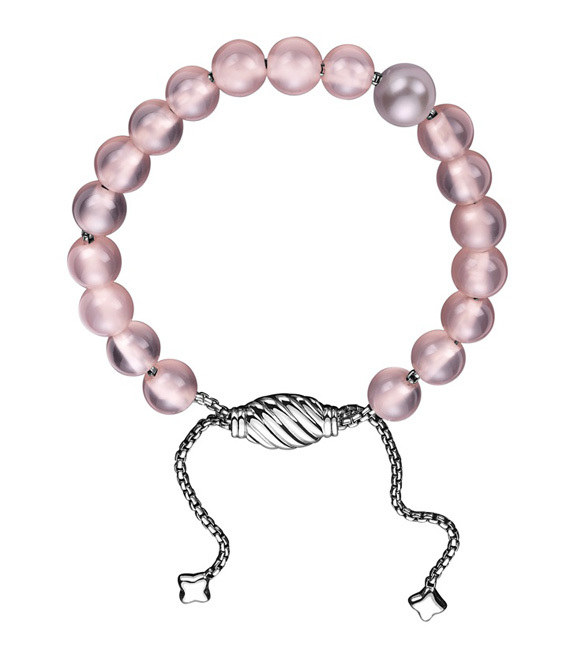 The Spiritual Bead Bracelet with Pink Chalcedony and Pearl ($375) will be available at David Yurman boutiques and http://www.davidyurman.com starting October 1st. 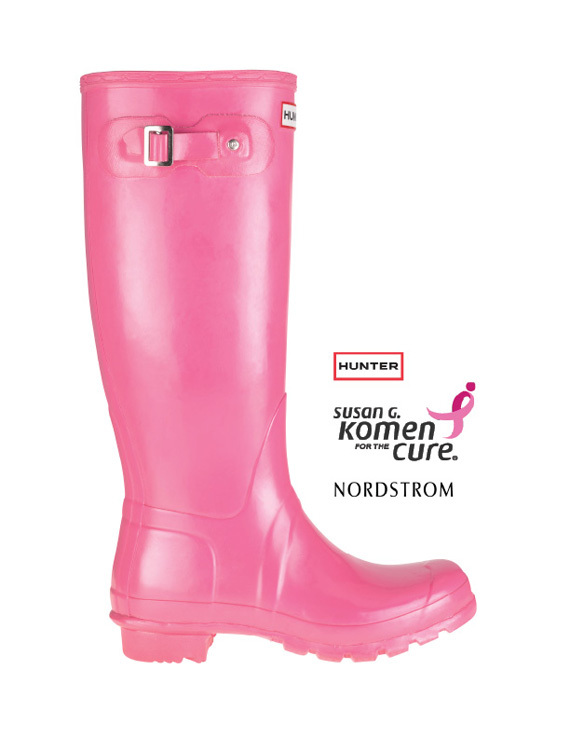 Hunter Boot is proud to partner exclusively with Nordstrom and Susan G. Komen for the Cure in the fight against breast cancer. From October 1 – December 31, 2011 Hunter Boot will donate 20% of retail sales of the Pink Original Tall to Susan G. Komen for the Cure. In support of Breast Cancer Awareness month, Ralph Lauren and Paperless Post have created the first ever Pink Pony Hope Card Collection. Together they have partnered with four influential online personalities who have each specially designed a Pink Pony Hope Card for you to choose from. Send a special message of hope to loved ones and help Pink Pony build awareness in the fight against cancer. To view the entire collection and send a Pink Pony Hope Card. Next PostNext nOir Jewelry for L.A.M.B.